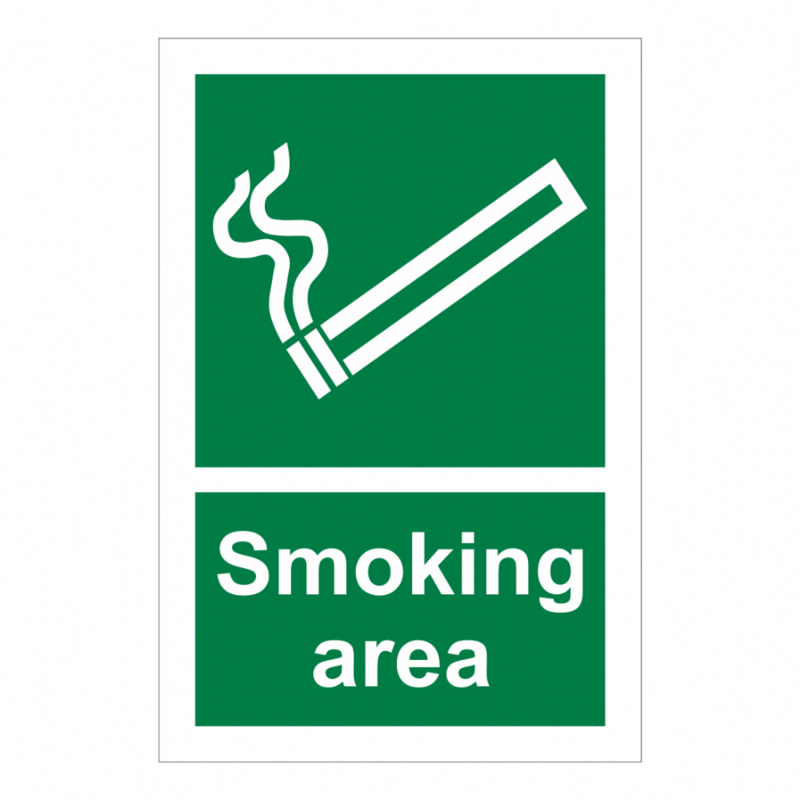 Clearly identify designated smoking areas to all employees, visitors and members of the public, with our range of Smoking Area Signs. Smoking anywhere other than in a designated smoking area is against the law. Our selection of Smoking Area Signs will help you to communicate, where people are/ are not, permitted to smoke on your premises.